At Hallmark Solicitors we provide legal advice to individuals and to businesses of every size and handle complex cases on a regular basis. Our highly qualified lawyers are experts in their field and are genuinely committed to excellence in every aspect of their work, providing clients with a timely, cost effective and highly personalised solution. Our wide range of experience means that we can cover disputes not specifically listed above. Our lawyers are aware that any litigated matter can cause a great deal of stress and anxiety. However, we are in a position to assist by using both a legal and practical commercial approach in order to solve our client’s problems. 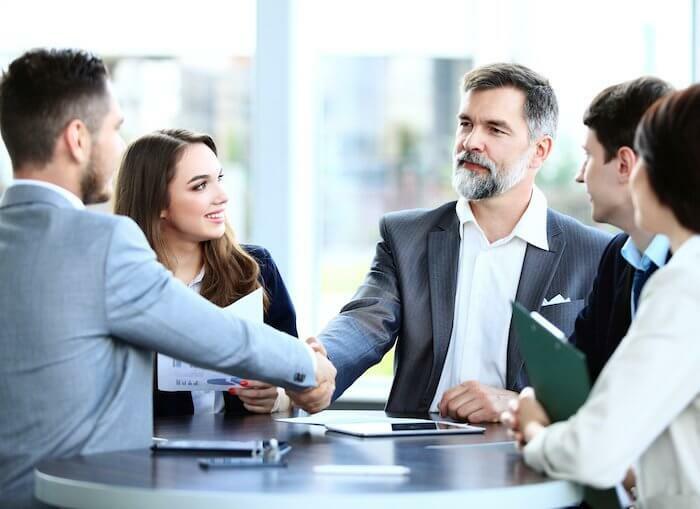 We understand that sometimes, the “legal” approach is not the only answer and that there are often pragmatic commercial steps that can be taken to solve a dispute. This can include an “off the record” chat with an opponent to try and resolve a dispute by negotiation, or the use of Alternative Dispute Resolution (“ADR”) such as Arbitration or Mediation. In addition, our litigators have dealt with other cases of national media interest and have often been called upon to provide commentary and expert opinion by the media, locally, nationally and internationally. Our litigation team puts that client at the heart of everything they do. Ultimately, even the best legal solution may not be appropriate if it doesn’t work for the client “on the ground”. We take a forward-thinking and transparent approach to costs, letting you know in advance what you should expect to pay, and advising you on any other alternative forms of litigation funding that might be available to you. For further information on the options available to you click here.